Everyone must ski here at least once. 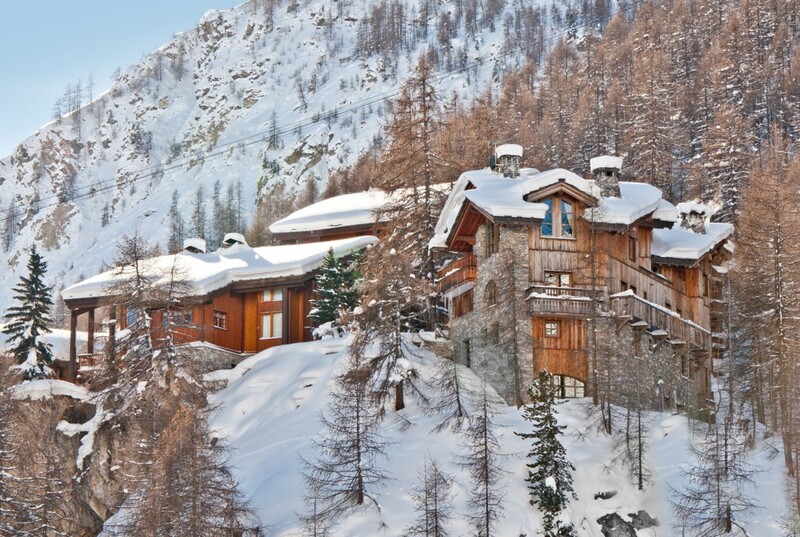 Linked to Tignes, l’Espace Killy is one of the most revered ski areas of the Alps with its high-altitude supporting year-round skiing on the Tignes glacier. 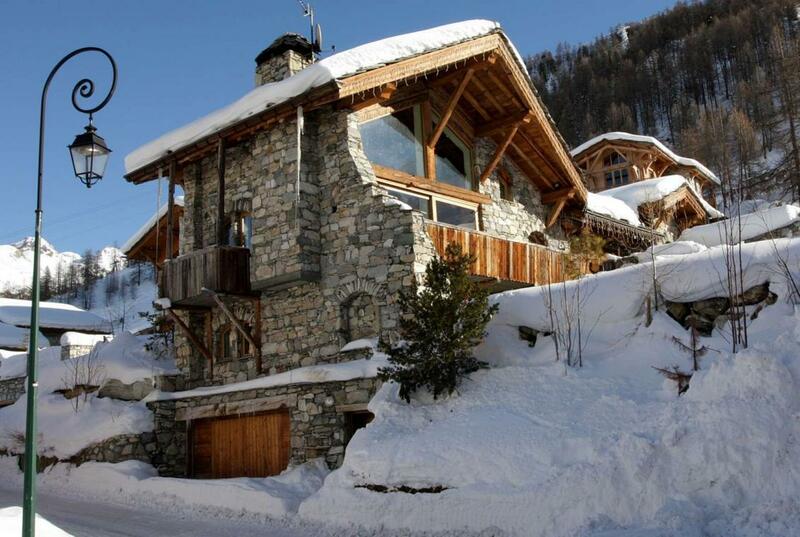 Guests can enjoy a reliable snowfall which starts in earnest from late November, lasting through until May. 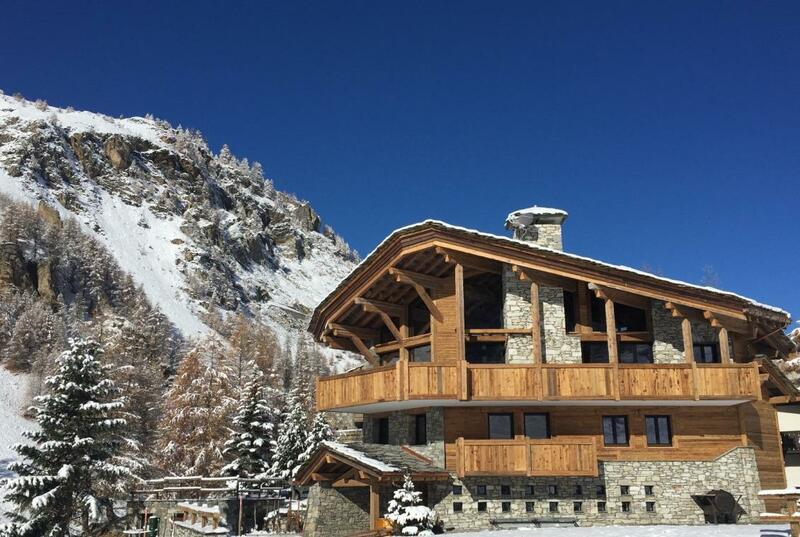 With nursery slopes for the inexperienced, groomed pistes for the confident and expansive off-piste bowls for the daring – there is a section to suit all abilities and families rejoice in the sheer variety of adventures on offer. 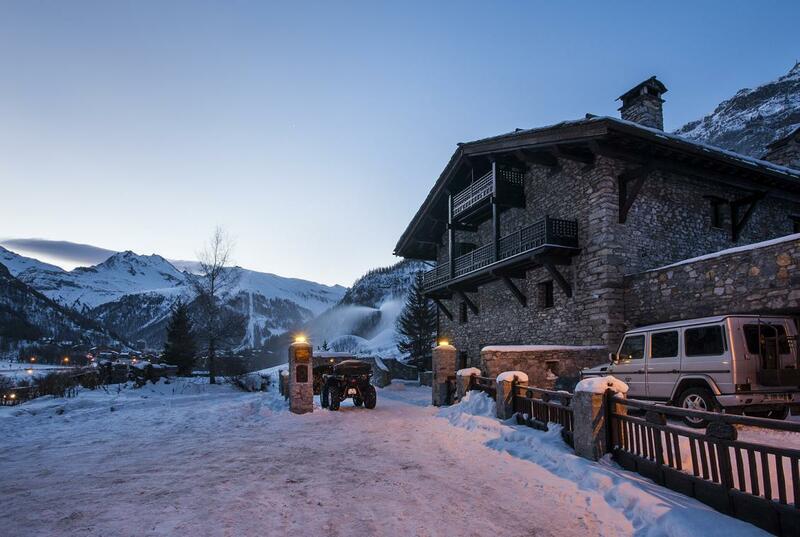 A haven for skiers and non-skiers, Val d’Isère has innumerable activities. 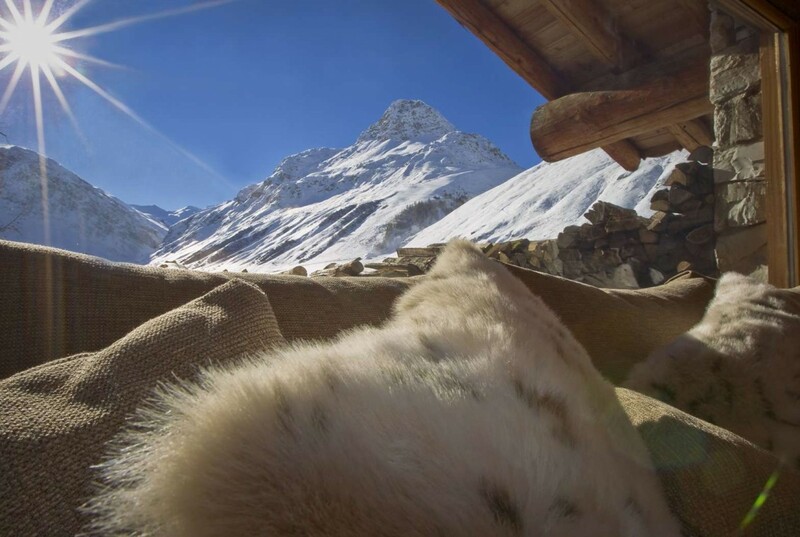 Try your hand at husky sledging or discover the wonder of diving beneath the ice on Tignes Le Lac. For those who favour a gentler pace, boutiques, sunny terraces and amazing restaurants can be found in abundance. 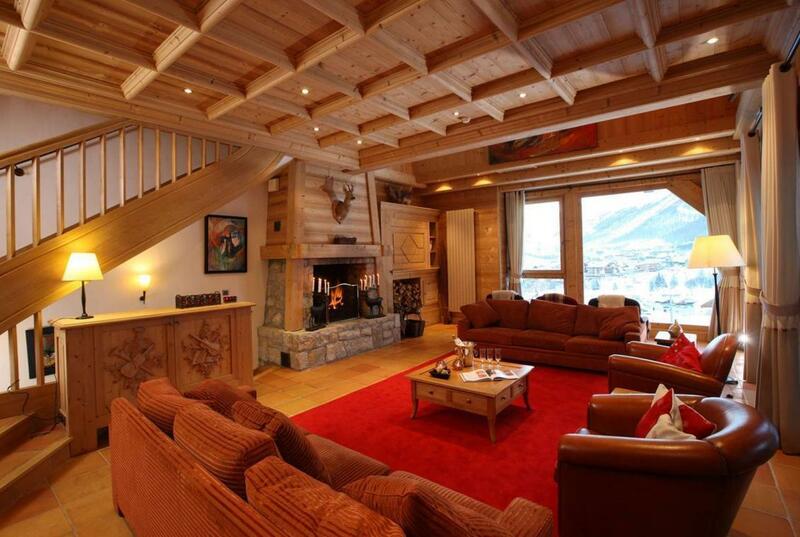 Val d’Isère ski chalets also provide the perfect place for some down time. 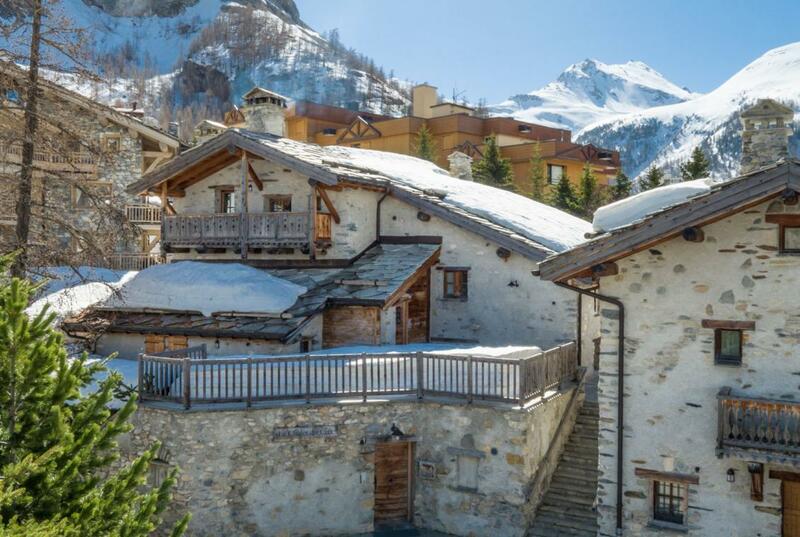 With superb skiing and legendary après ski, Val d’Isère is the ideal resort for both family and groups of friends alike. 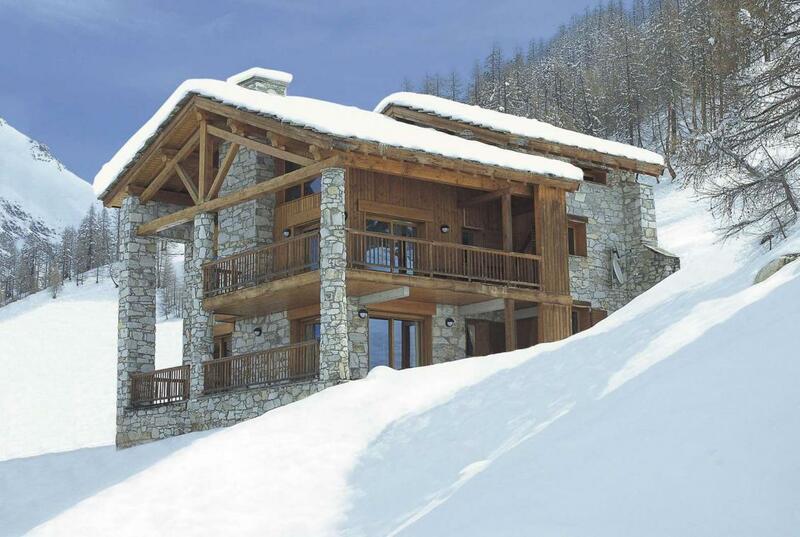 The ski area is unrivalled, the atmosphere exultant, so it makes sense to pair this with the finest ultra-luxury chalets on offer. After all – everyone needs a space in which to unwind. 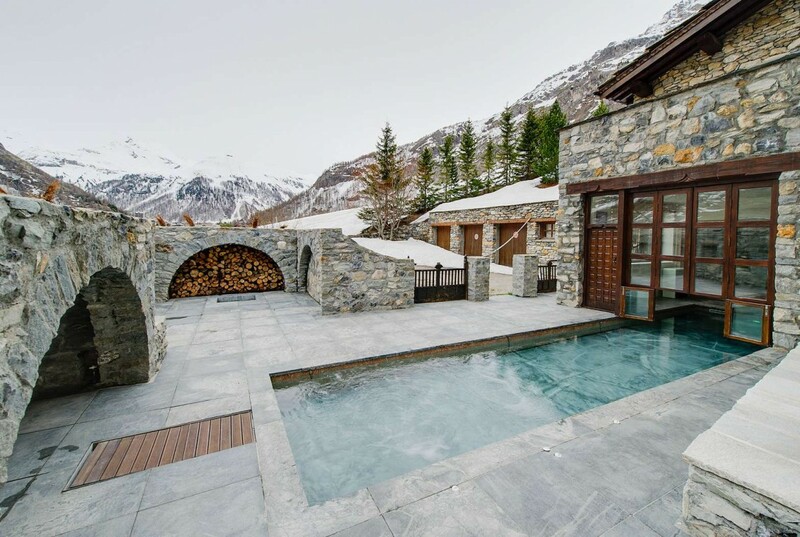 Kings Avenue’s portfolio includes the best luxury chalets that Val d’Isère has to offer, from award-winning lodges with extensive wellness facilities to 10-bedroom ski-in/out luxury chalets with spell-binding views. This is a domain to behold, even if you only make it the one time.